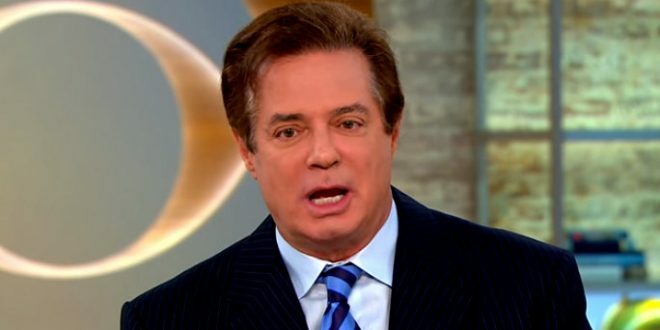 Paul Manafort And Rick Gates Plead Not Guilty - Joe.My.God. Manafort and Gates appeared before a federal judge Monday in Washington. They are charged with a combined 12 counts, including conspiracy to launder money, unregistered agent of a foreign principal, false and misleading FARA statements, false statements, and seven counts of failure to file reports of foreign bank and financial accounts. The gov't has asked for home confinement while they work out a bail package. Prosecutor said Manafort + Gates considered flight risks.